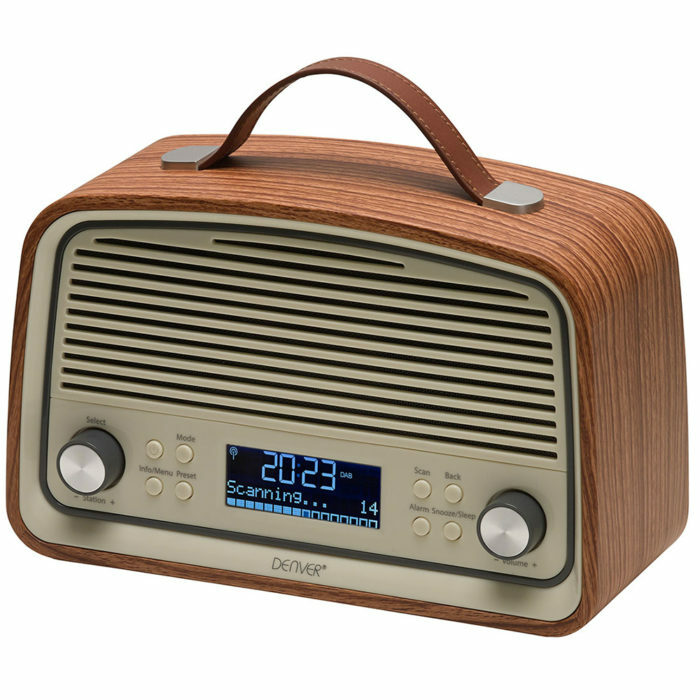 A clock radio is a necessary item for all. 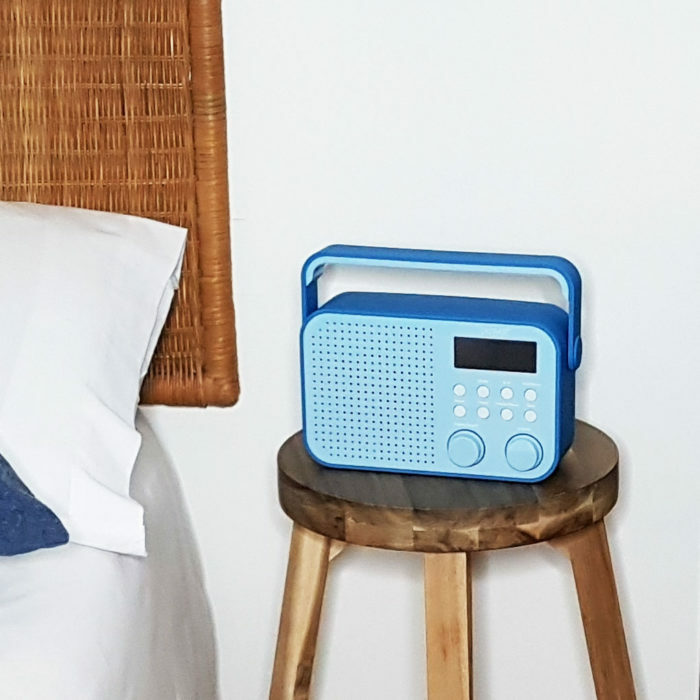 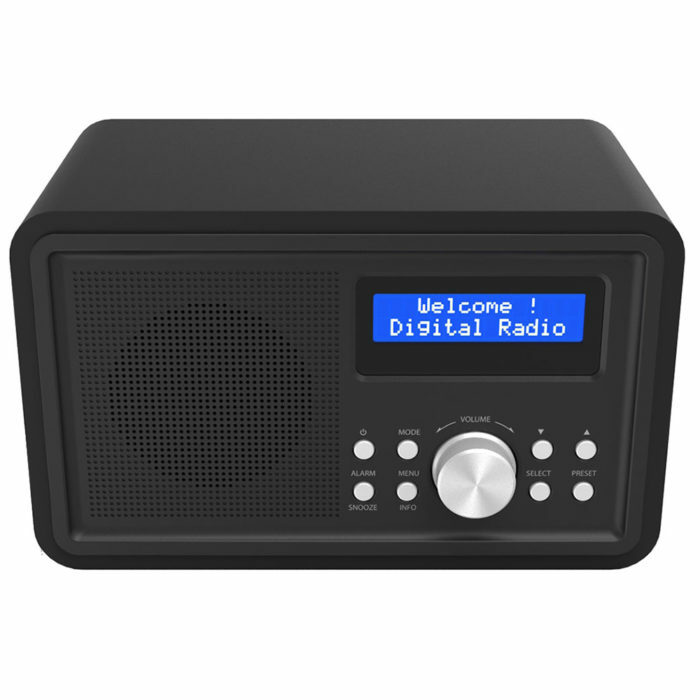 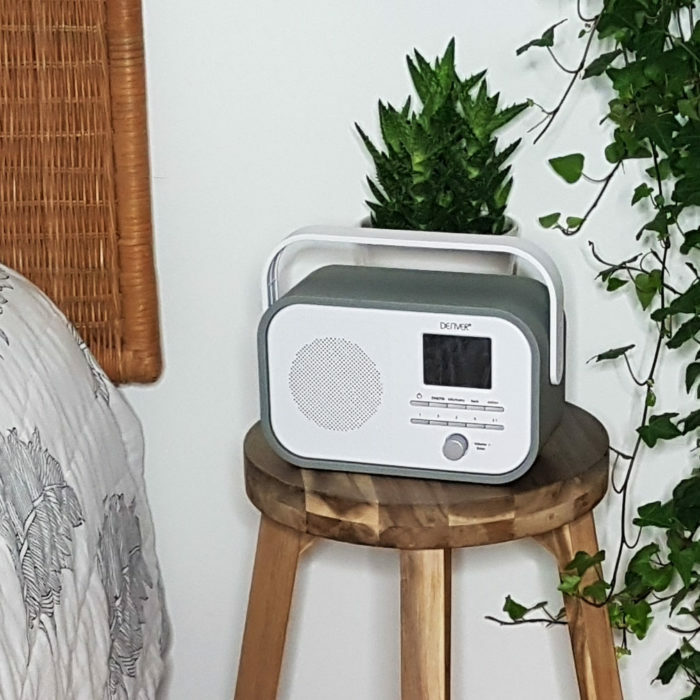 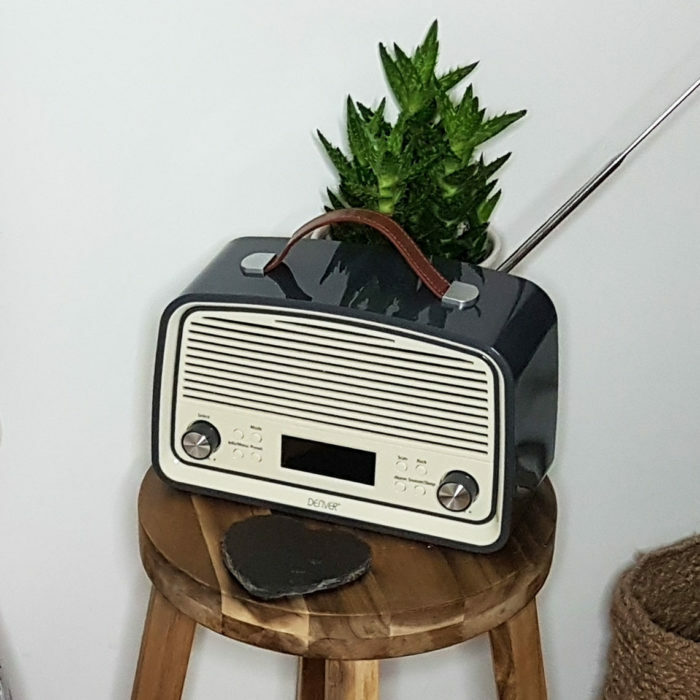 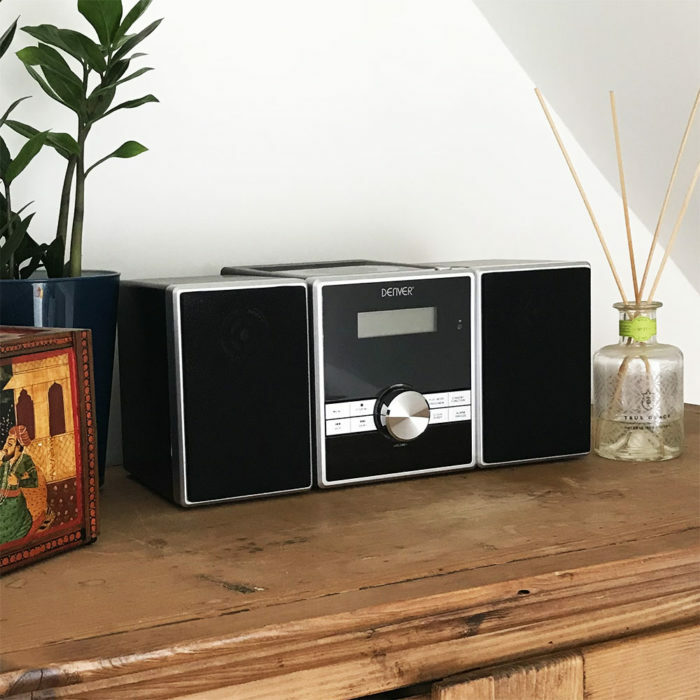 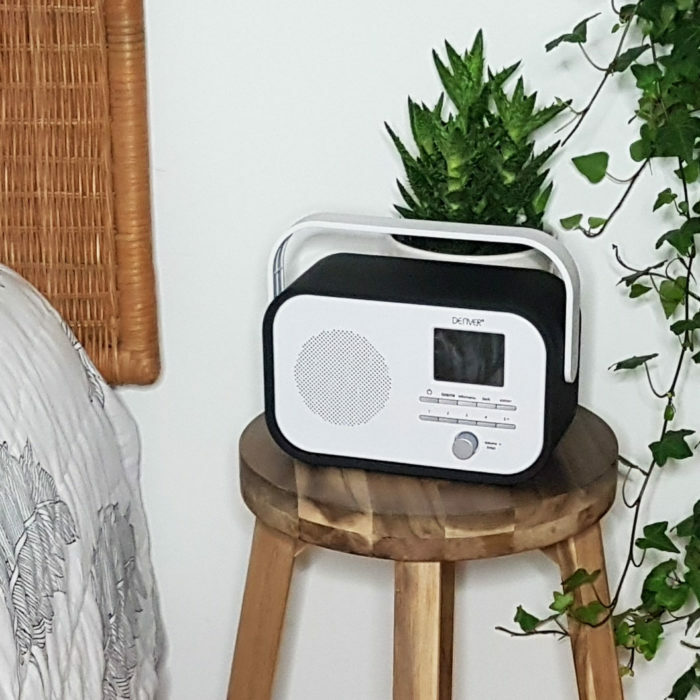 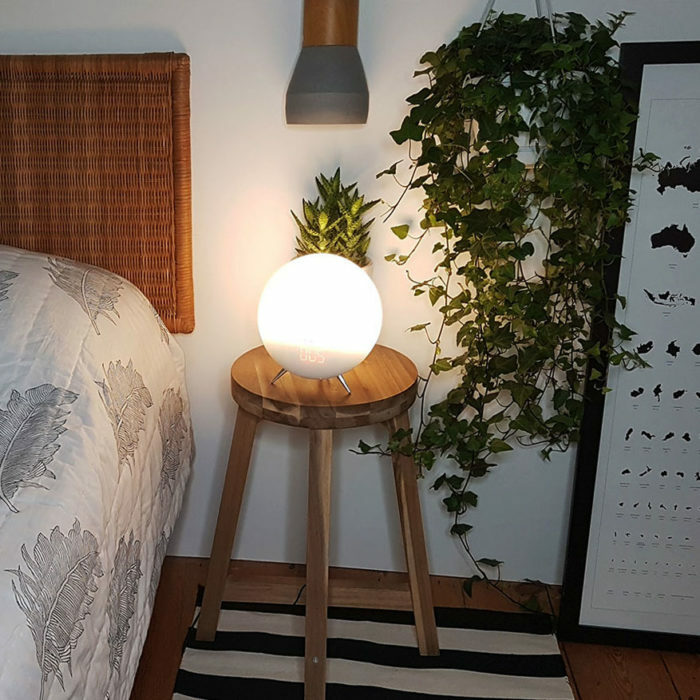 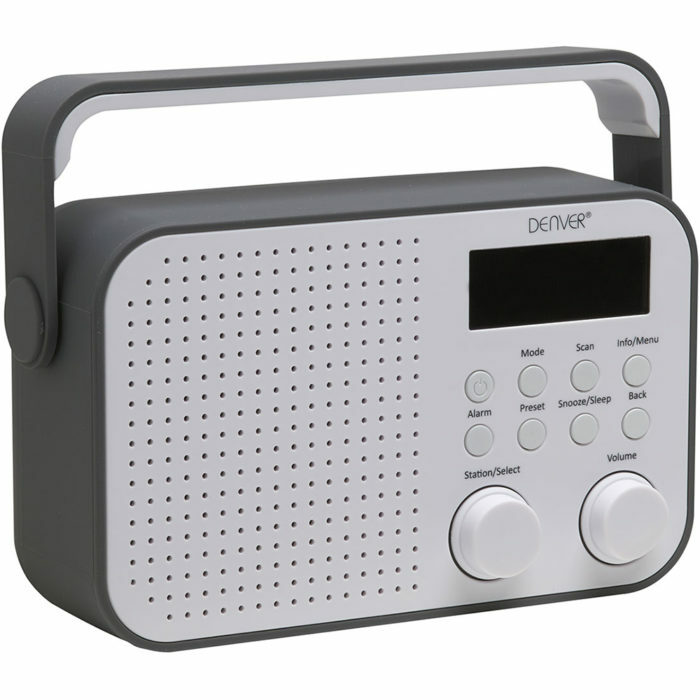 A radio alarm clock ensures that you are up in time in the morning and that you don’t have to wake up to a buzzer as most radio alarm clocks have integrated radios, which is a much more relaxing way to wake up. 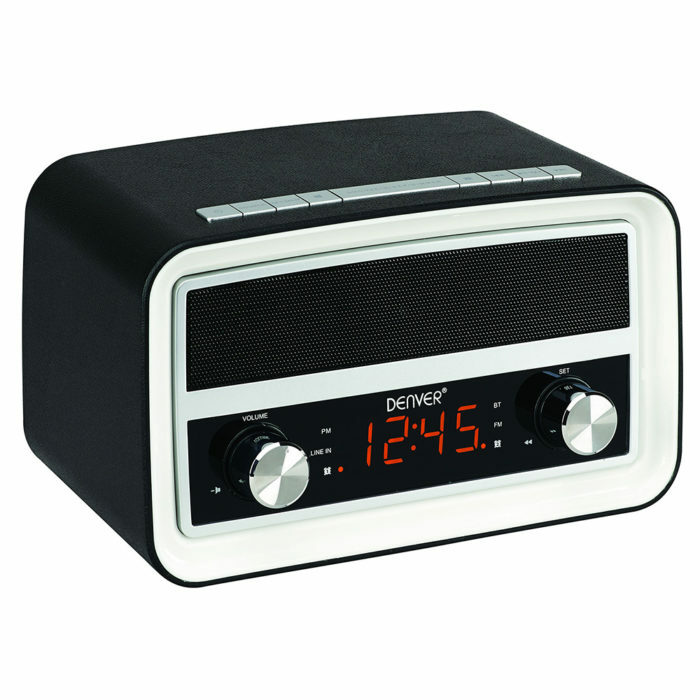 A radio alarm clock is normally one of the more popular choices. 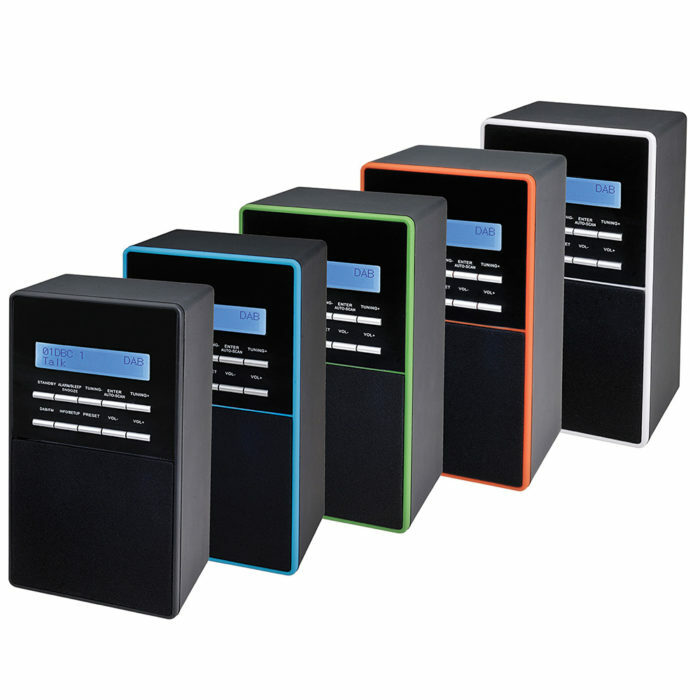 Clock radios do come in many forms and colours so when choosing there is normally a wide variety of choices. 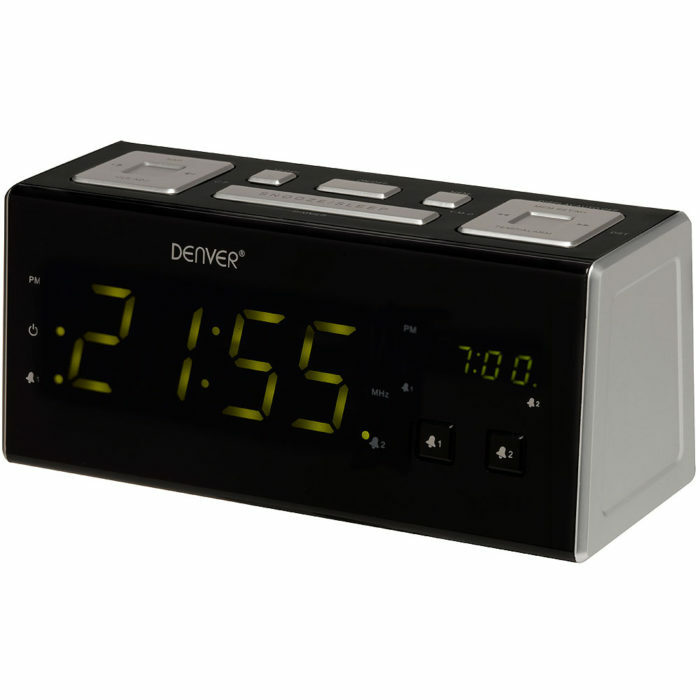 Some clock radios do have battery back up which is often a useful feature.